James Patterson’s KID STEW Wins Five EMMY Awards! The public television series KID STEW, a co-production of best-selling author James Patterson and South Florida PBS for elementary school kids celebrating imagination and creative expression, won five 2018 EMMY ® Awards at the 42nd Annual National Academy of Television Arts & Sciences (NATAS) Suncoast chapter regional ceremony held on Saturday, December 1. All four episodes of the series’ debut season received EMMYs in the category “Children/Youth/Teens” program, recognizing the team of James Patterson, Frank Costantini, Brian Sitts, Scott Barnett, Johanna Vega and Tim Malloy. Armando Bernal IV, one of the nine pre-teen hosts, was recognized in the “Talent: Performer/Narrator” category. The regional chapter awards are judged by NATAS members around the country. KID STEW received a total seven EMMY ® nominations this year. 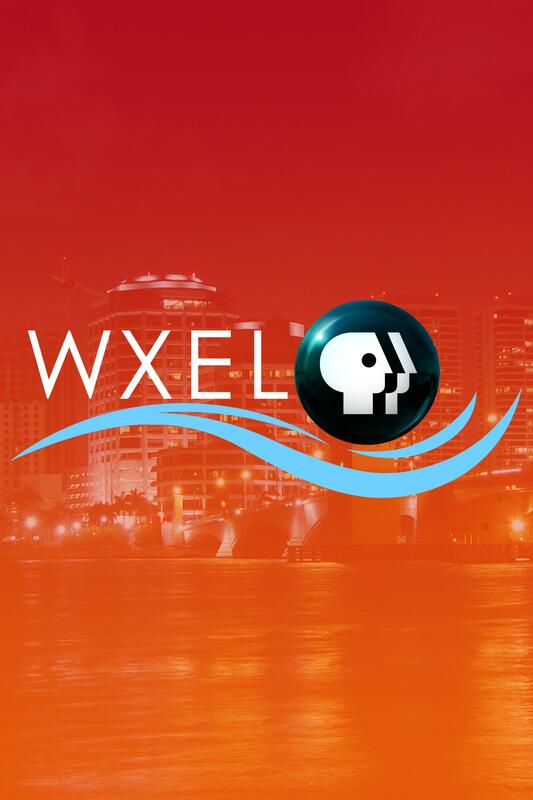 To celebrate the EMMY ® nominations and wins, the series will air as a marathon on co-producer South Florida PBS’s two stations on WPBT in Miami on Sunday, December 23 from 8-10 am and on WXEL in West Palm Beach on Sunday, December 30 from 10 am- 12 pm and on public television stations nationwide including Atlanta, Detroit, Houston, and Milwaukee (check local listings). 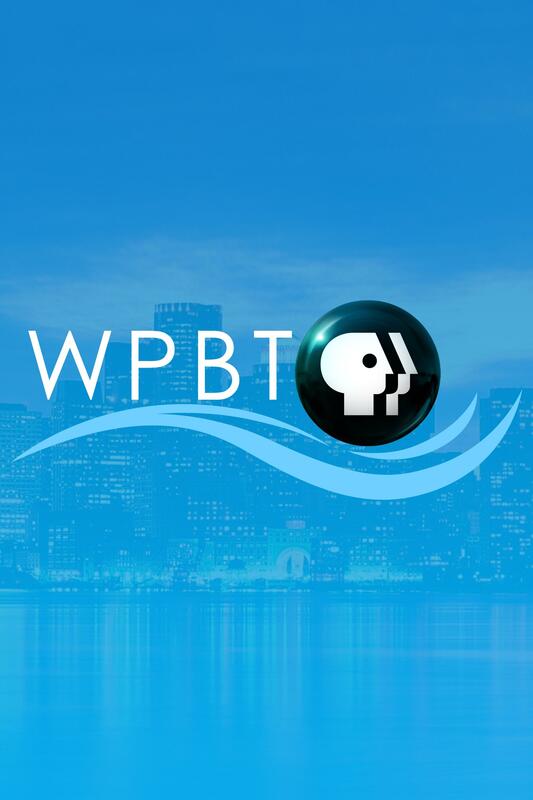 Co-producer South Florida PBS distributes the series nationally to public television stations via American Public Television (check local listings). The series is currently in production for a second season of episodes to air nationwide beginning May 2019. Along with Armando, the kids cast includes Florida residents Caroline DeLeon, David Bolinger, Madison Maxwell, Satine Sorensen, Luke Nappe, Milena Rivero, Blake McCall and Nicholas Hernandez– and their mascot dog, Ozzie, who hang out in the clubhouse of elementary schoolers’ dreams between segments in which they time travel, conduct interviews with famous creatives, host newscasts, star in parody commercials, perform in music videos, read to animals, and more kid-centric cool. In season one, interviews with authors Dave Barry, Brad Meltzer and Carl Hiaasen reveal their early inspirations for becoming writers, tracing powerhouse careers back to the moment in school when it clicked for them, and author Edwidge Danticat shares the inspiration of her native Haiti. NFL running back Kenyan Drake talks about the creativity required of athletes. Artists ranging from pinball machine designers to a chalk artist whose work appears three dimensional to Cosplay participants, a sculptor, amusement park animatronic designers and more demonstrate the limitless ways young viewers can find to express their creativity. Subtle suggestions to visit the library to further investigate interesting topics remind viewers that reading isn’t just something you have to do for school. Series creator: James Patterson. Director: Frank Costantini. Head writer: Brian Sitts. Producer/Field Director: Scott Barnett. Supervising Producer: Johanna Vega. KID STEW is made possible by support from The Eunice Joyce Gardiner Charitable Foundation. Follow the series on Instagram (KidStewTV), Facebook, and Twitter (@stew_tv).